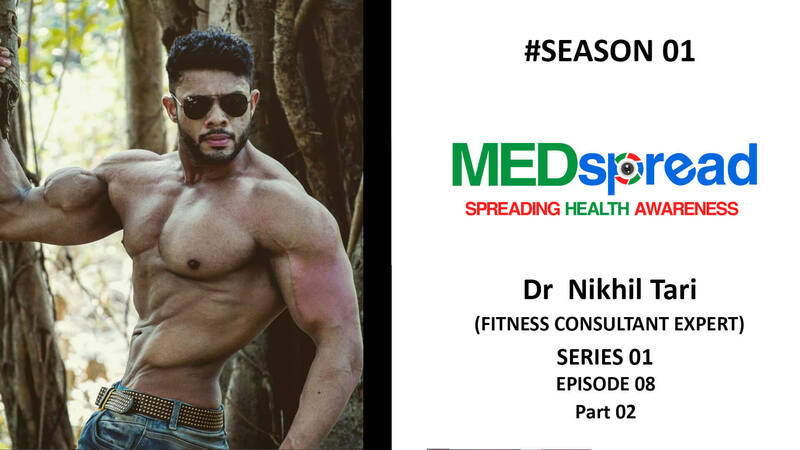 Dr Nikhil Tari is India's No.1 Bodybuilding & Fitness Consultant he is practicing consultant from more than 10 years and bodybuilding more than 18 years now. 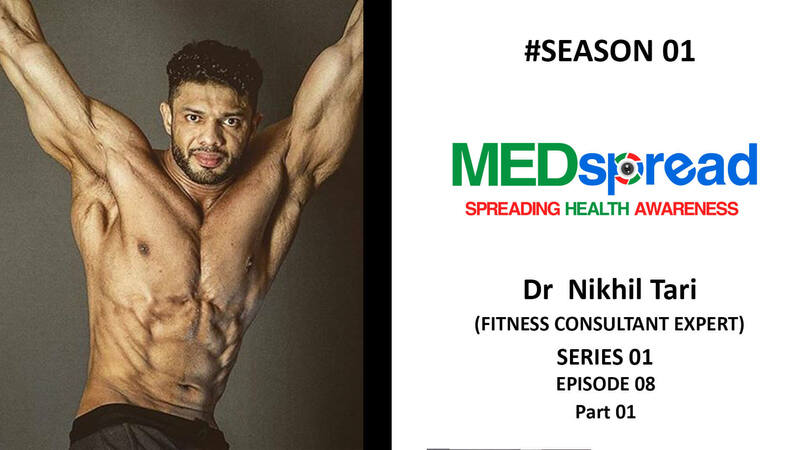 He guides people about weight management and bodybuilding . 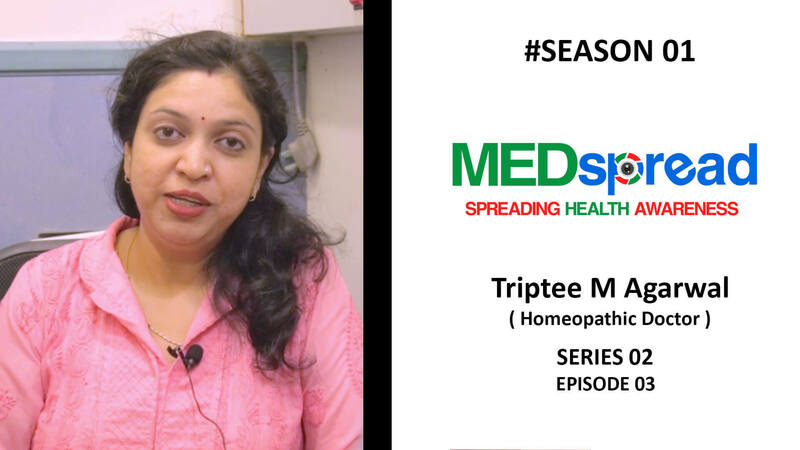 Dr Triptee M Agarwal (Homeopathic Doctor) Qualification:BHMS Clinic: Iccha purti diagnostic centre and polyclinic Along with a homeopathic doctor, she is also a graphologist and holistic healer. 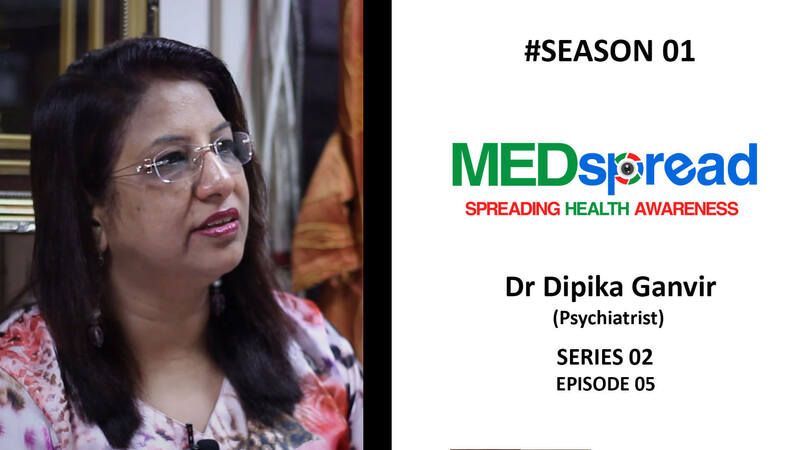 Dr. Dipika Ganvir is a Psychiatrist in Kalyan City, Thane and has an experience of 27 years in this field. 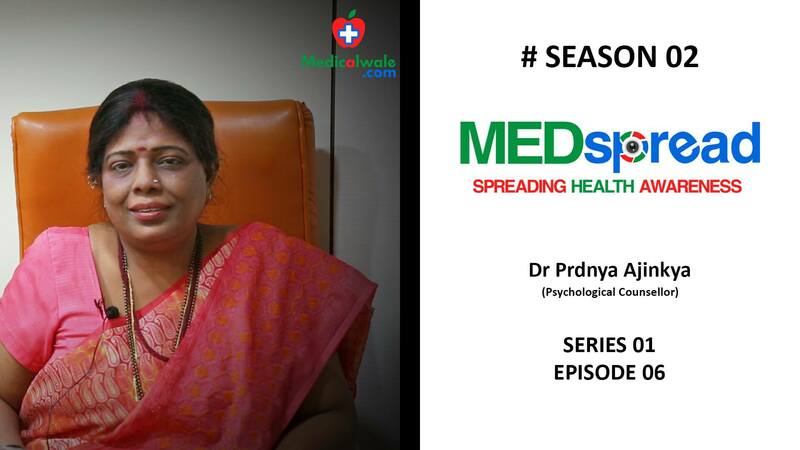 Dr. Dipika Ganvir practices at Meera Hospital in Kalyan City, Thane. 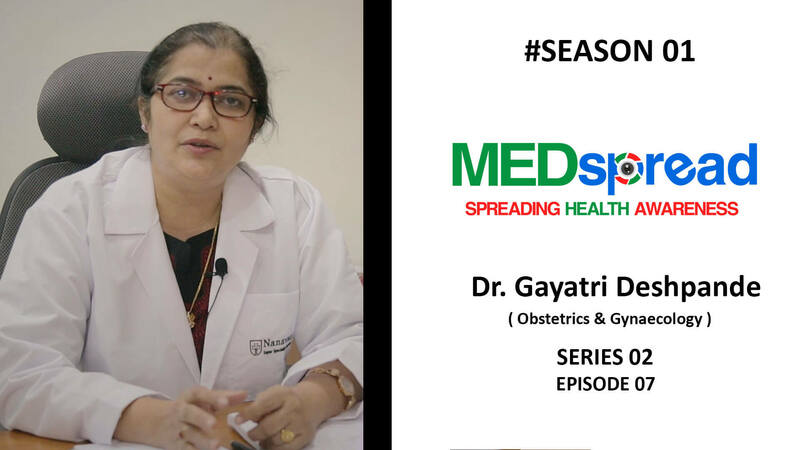 She has completed MBBS from Kasturba Medical College in 1990 and DPM (Psychiatry) from King Edward Memorial Hospital and Seth Gordhandas Sunderdas Medical College in 1991. 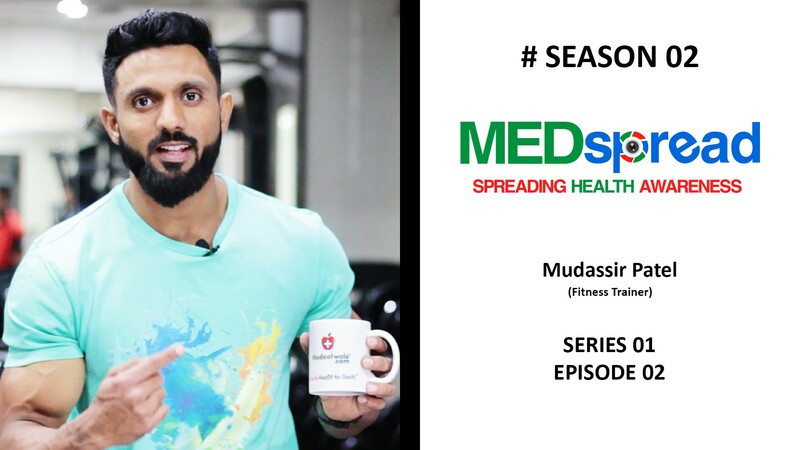 A sports massage therapist by movement. Pro Champion of Jerai Classic 2018.